Secrets don't stay secret, and there's even a production of The Rose of Versailles as the farewell ceremony for the sixth graders — with boys playing the roles of women, and girls playing the roles of men. 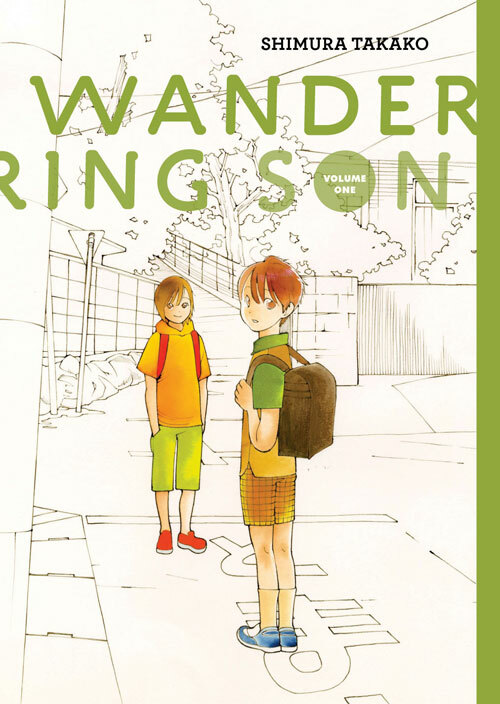 This manga has won a lot of accolades, including being a 2012 Eisner Award Nominee: Best U.S. Edition of International Material – Asia, One of ALA/YALSA's Top Ten Great Graphic Novels for Teens 2012 and Named to the ALA GLBT Round Table's 2012 Rainbow List of recommended books for young readers. Add your review of Wandering Son, book 1, in comments! Thanks for posting this. I can't wait to read this one.